As reported in the Napa Valley Register. "It’s official—the watershed and oak woodland protection initiative will be on the June 5 ballot. 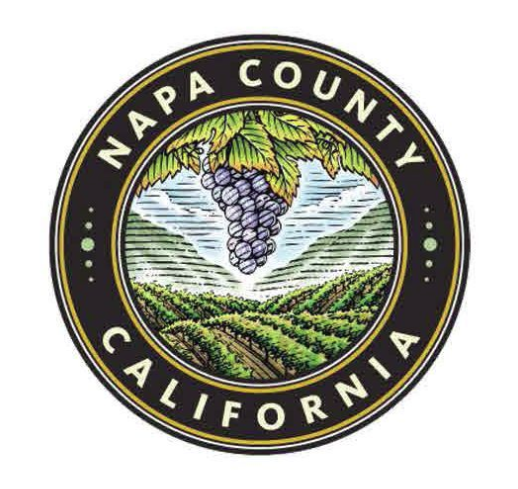 The Napa County Board of Supervisors approved the move on Tuesday afternoon, naming the initiative Measure C. The Board was scheduled later in the afternoon to take action on a Blakeley Construction initiative and an initiative to ban new personal use heliports. Proponents gathered enough signatures from registered, local voters to qualify Measure C for an election. That gave supervisors the choice of adopting it as written or placing it on the ballot."